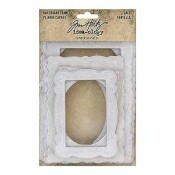 [em-bel-ish-muh nt], Noun, An ornament or decoration. 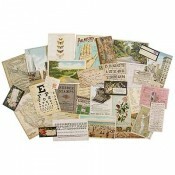 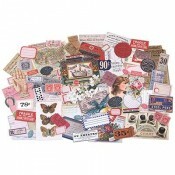 Decorative details of all sorts that add pop to your paper crafting and scrapbooking projects. 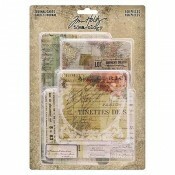 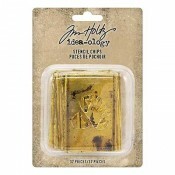 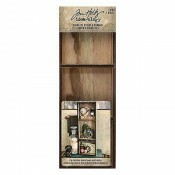 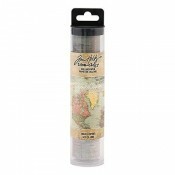 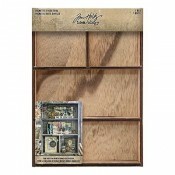 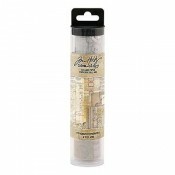 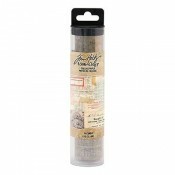 These Embellishments are from the Tim Holtz Idea-ology product line. 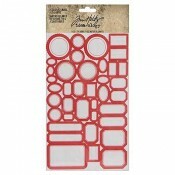 Use these dimensional embellishments for endless craft possibilities. 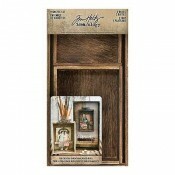 You'll find loads of uses for these vintage inspired pieces.